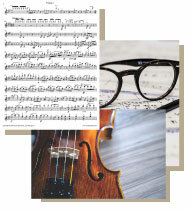 Ovation Press offers an extensive selection of expertly edited orchestral excerpts and parts, unique arrangements for cello ensemble and exclusive transcriptions for violin, viola, cello and bass, all available to print instantly. 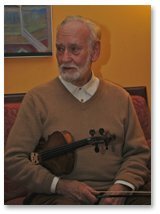 Until retiring from public performance in 2009, Mr. McInnes has appeared as soloist with such orchestras as the New York Philharmonic, Boston Symphony, Orchestra Nationale de France, and many more. 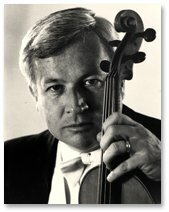 Mr. McInnes also held Professorship of Viola at the University of Southern California (formerly held by his teacher, the famed William Primrose) for 53 years until May of 2014. Today, his students can be found winning important competitions, in leading orchestras, and teaching at many of the finest conservatories and universities. In addition, Mr. McInnes has been an active recording artist: during the fall of 1999, a re-release of his famous recording of Berlioz’ Harold in Italy with Leonard Bernstein conducting became available. 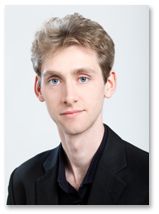 Richard Birchall studied Music at Cambridge University and as a postgraduate cellist at the Guildhall School of Music and Drama in London, under Louise Hopkins. 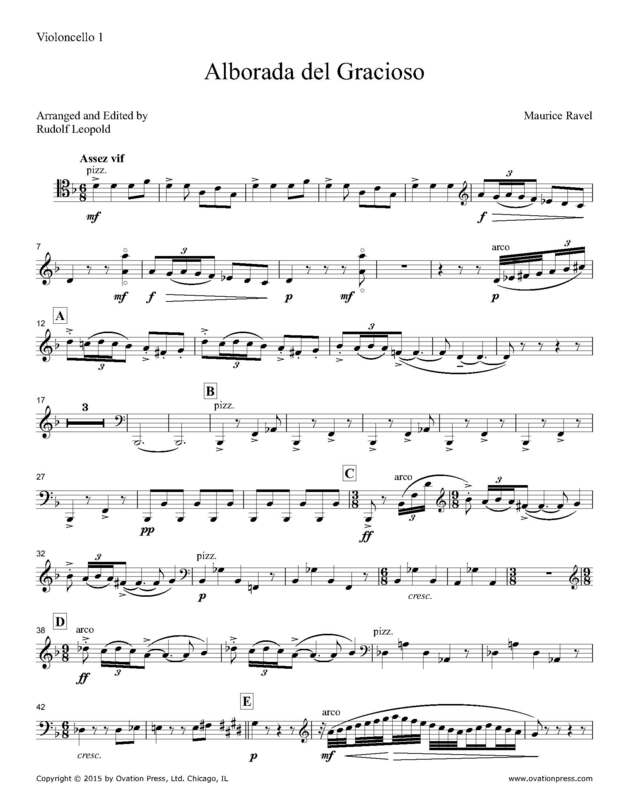 Today, he pursues a varied and colourful career as a cellist, composer, arranger, and lyricist. As a member of the Philharmonia Orchestra he performs regularly in the great concert halls of the world. He is cellist of the Minerva Piano Trio and a founding member of Cellophony Cello Octet, an ensemble of eight cellists that have performed throughout the UK, in Europe, and as far afield as South Korea. Cellophony have recently signed to Edition Records, releasing their first CD album Vibrez. Read our exclusive interview with Bernard Zaslav. 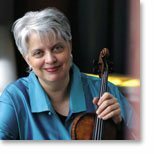 Jorja Fleezanis was concertmaster of the Minnesota Orchestra from 1989 to 2009—the longest tenured concertmaster in the orchestra’s history and only the second woman in the U.S. to hold the title of concertmaster in a major orchestra when appointed. She also held the post of associate concertmaster with the San Francisco Symphony for eight years and began her professional career at age twenty-three as a member of the Chicago Symphony. In the fall of 2009 she became Professor of Violin and Orchestral Studies at the Jacobs School of Music at Indiana University in order to devote herself full time to teaching and mentoring. Read our exclusive two-part interview with Jorja Fleezanis: part 1, part 2. A native of Germany, Gerhard Roither was born in Berlin in 1932. Mr. Roither has been a member of the Deutsches Symphonie Orchester Berlin (formerly the RIAS- and later Radio-Symphony Orchestra Berlin) for 42 years. 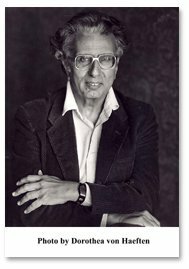 He was also a member of the Fournes String Quartet from 1959 until 1970. In 1972, during a tour with the Berlin Philharmonic, the 12 Cellists of the Berlin Philharmonic asked Mr. Roither to compose a few short pieces for them to use as encores. This inspired Mr. Roither to arrange the Seven Spirituals for The Berlin Philharmonic Cello Ensemble, as well as the Swedish Vaermland-Song. Read our exclusive interview with Gerhard Roither.